Are Washable Furnace Filters Good? Both washable furnace filters and disposable furnace filters are designed to protect your furnace equipment from damage caused by dust and debris. Unlike disposable furnace filters, though, washable furnace filters can be cleaned -- usually with a hose -- and reused. 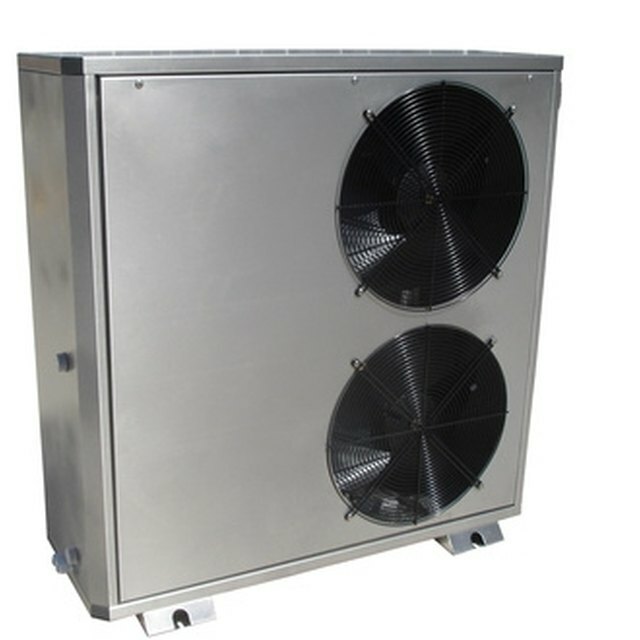 Washable furnace filters have both advantages and disadvantages. A washable or reusable furnace filter is the more environmentally friendly furnace-filter option. A washable filter reduces waste, because it can last up to five years with proper care. During that period, you would send 20 to 60 disposable furnace filters to the landfill, assuming you changed the filter every one to three months. The cost of a washable furnace filter varies widely, but the least expensive reusable filter is comparable in price to a low-end fiberglass filter changed monthly over the lifetime of the reusable filter. The most expensive washable filter is still less expensive over its lifetime than a high-end electrostatically charged pleated filter changed every three months, making the washable filter an economical choice for most households. A washable filter is not terribly efficient at trapping small particles of dust and other contaminants, though treating some types of reusable filters with a special type of spray that forms a slightly sticky coating increases their efficiency. When choosing a washable furnace filter or any other filter look on the package for the Minimum Efficiency Reporting Value rating, a number from 1 through 12 that represents the filter's efficiency. A MERV rating of 1 is the lowest efficiency; a MERV rating of 12 is the highest. A reusable furnace filter should be washed with a hose monthly, compared with many pleated and electrostatic furnace filters, which need replacement only every 90 days. Because of the time and effort required to wash and dry a reusable filter versus simply replacing a disposable filter, washable filters require the most maintenance. Also, a reusable furnace filter never gets completely clean after being washed, so dirt buildup can eventually restrict airflow through the furnace.